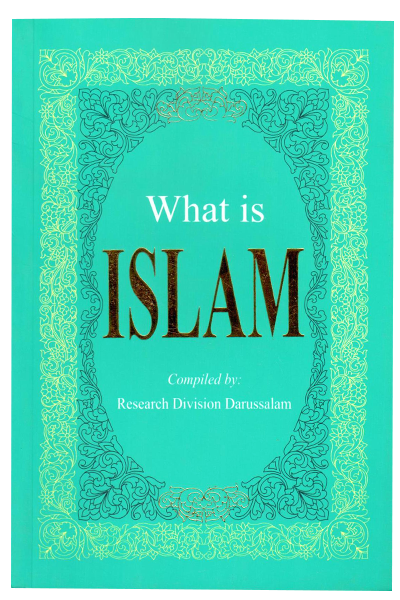 Carefully compiled by the research division of Darussalam, “What is Islam” is a meticulously authentic book answering the most pressing questions related to Islam today. 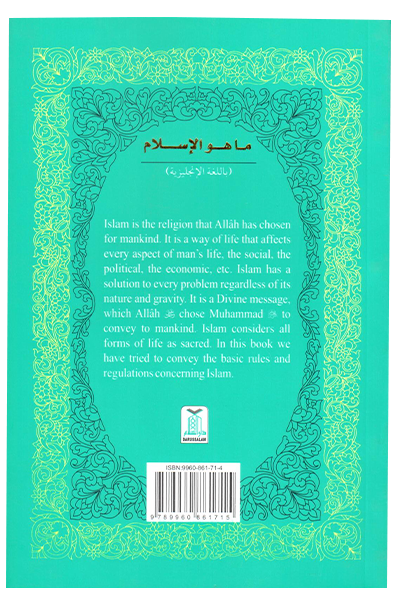 This book has been developed with the aim of illuminating people around the world about the true religion of Islam and how it is linked to their lives. 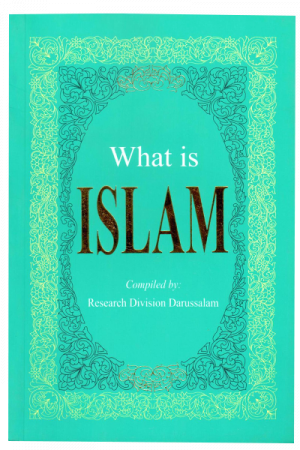 Apart from answering the question “What is Islam” the book delves further into this topic and answers questions such as Who is Allah, What is the Noble Quran, How were the heavens and earth created, Who is Muhammad (peace be upon him) and What is Qadar (Divine Decree). 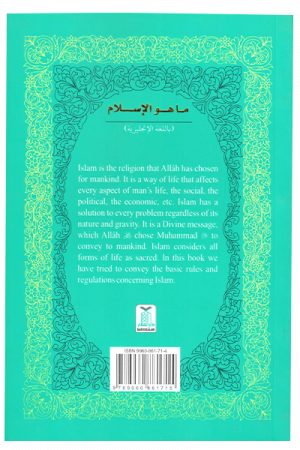 The book also sheds light on important topics such as science and the Noble Quran, Quran as a comprehensive legislation, human reproduction, description of paradise and hell, rules and regulations of hygiene in Islam, women and family in Islam, dress code for women and Biblical prophecy on the advent of Prophet Muhammad (peace be upon him). 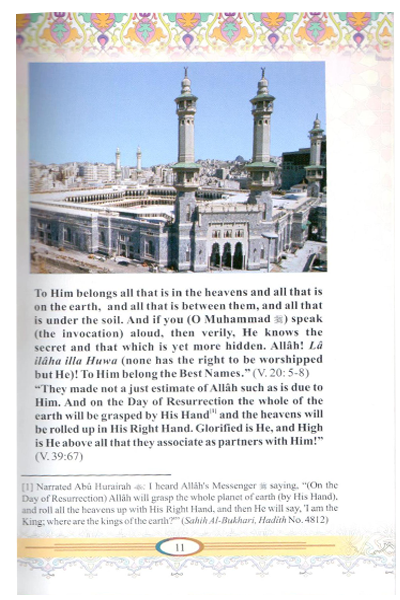 The book is written in easy to understand English language and features colorful illustrations to keep the readers interested. It gives authentic references from the Noble Quran and Sahih Ahadith of Holy Prophet Muhammad (peace be upon him) on all its claims.